Exodus: The Covenant Confirmed Sunday 17th March, 2019 – Morning Service Study Text: Exodus 24 As we conclude this short study series in the book of The Exodus, the Rev. Bobby Liddle looks at the relationship between God and His people in the New and Old Testaments. 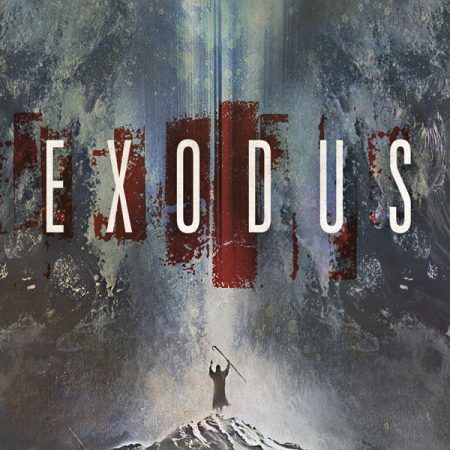 Exodus: Conquest Promised Sunday 3rd March, 2019 – Morning Service Study Text: Exodus 23:20-33 Continuing our studies in Exodus, Mike McCormick looks at the promised conquest of the land chosen by God for His people. Sorry, but the first few seconds of this message were not recorded. Exodus: The Laws Of Justice & Worship Sunday 24th February, 2019 – Morning Service Study Text: Exodus 23:1-19 Continuing our studies in Exodus, Rev. Bobby Liddle looks at the teaching on the laws of Justice and Worship and their relevance today. Exodus: The Laws Of Property Sunday 10th February, 2019 – Morning Service Study Text: Exodus 22:1-15 Continuing our studies in Exodus, Michael McCormick looks at this set of laws relating to property. Exodus: The Laws Of The Person Sunday 3rd February, 2019 – Morning Service Study Text: Exodus 21 Continuing our studies in Exodus, Rev. Bobby Liddle looks at this set of laws and asks ‘how appropriate are they to us today’? Exodus – An Obedient People Sunday 26th November 2017 – Morning Service Study Text: Exodus 19: 1-25 Michael McCormick continues this series of studies in the book of the Exodus. 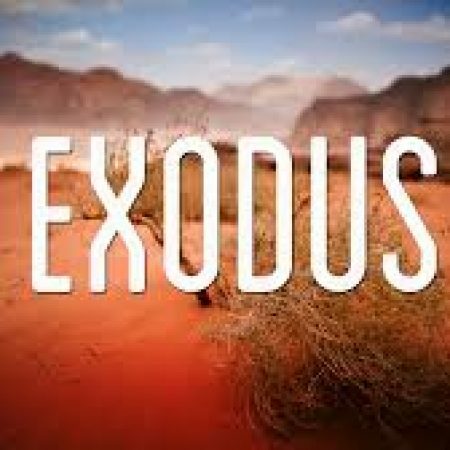 Exodus – An Ordered People 19th November 2017 – Morning Service Study Text: Exodus 18:1-27 Rev. Bobby Liddle continues this series in the book of the Exodus. Exodus – A Praying People Sunday 5th November 2017 Study Text: Exodus 17:8-16 Rev. Bobby Liddle continues the series in Exodus.